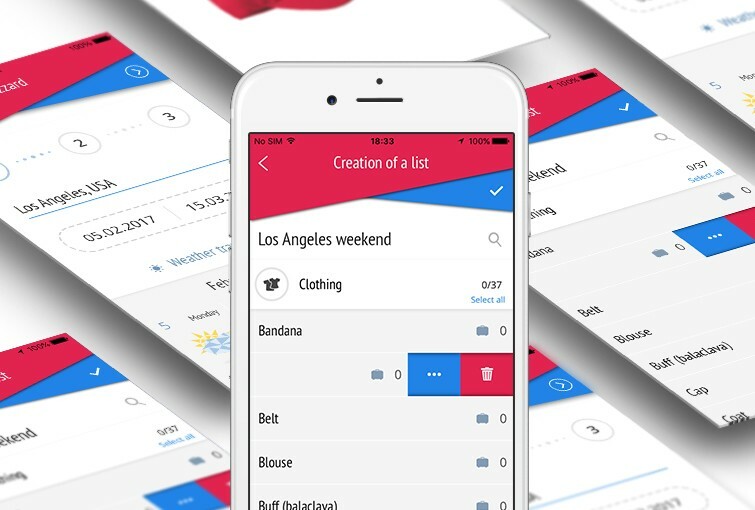 The uPackingList application turns packing and preparing for any trip into an easy activity. 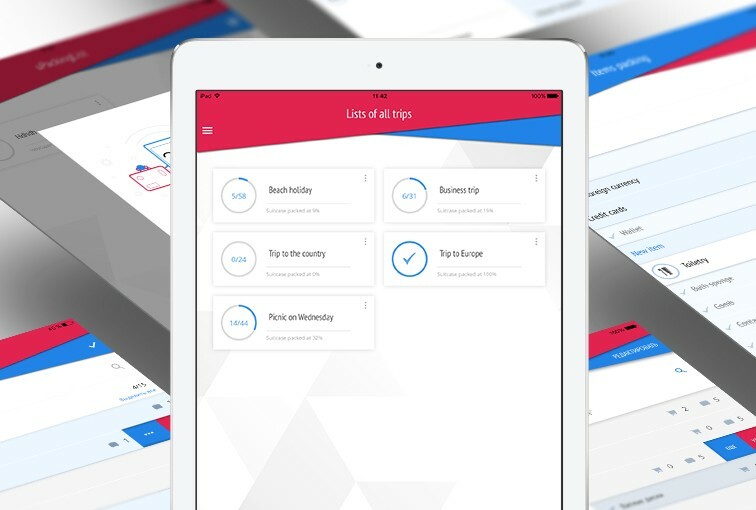 Create unlimited lists of items and tasks with help of built-in item catalogue that can be customized for your needs. Technologies: iPhone, Manual Testing, Swift, UIKit. Working with NIX Solutions has exceeded my expectations in every way. I have given positive reviews on e-lance before, but frankly NIX Solutions far exceeds my other experiences! They were courteous, professional, and above all responsive. I will continue to do business with NIX Solutions. Highest recommendation!! !